KMG Studios, Denver’s hottest recording studio is turning the heat up a notch this Friday with a stellar lineup for the first KMG Fest. The innovative festival will be chock full of singers and songwriters who were hand-picked by KMGLife Inc’s CEO Greg Kimble. A singer, songwriter and musician himself, Kimble has crafted a lineup to remember set to take the stage at The Gothic Theatre on Friday August 1st. 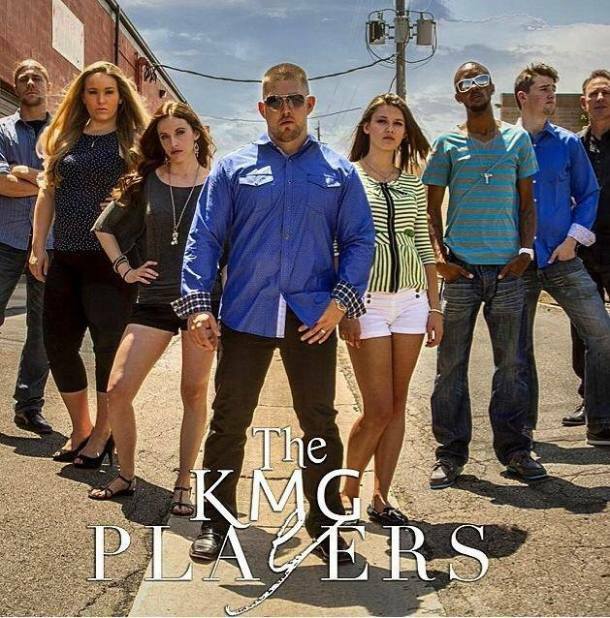 For the KMG family, the heat has been on all summer, as the recording roster of independent artists has grown tremendously over the past few months. The KMG Festival is the culminating effort of hard work, dedication and unbridled talent. The lineup consists of a solo performance from Becca Krueger, The KMG Players (featuring the vocal stylings of Greg Kimble, Cayla Kimble, Ashley Kisner and Becca Krueger), The Taylor Scott Band, and 1892 Band led by David Corboy. A celebration of performers who emanate creativity, charisma and just great music, this festival is designed to showcase the most dynamic aspects of the Denver Music Scene. Becca Krueger recently performed in Phoenix for the 2014 Liquid Soul Music Festival with The KMG Players and The Taylor Scott Band is on the last legs of their European tour. Upon the successful release of 1892 Bands’ album Gypsy House, the band has been lighting up the Denver music scene ever since. The Gothic Theatre will set the tone for soulful tunes, impeccable performances and a celebration of sound on August 1st. Tickets are available here.